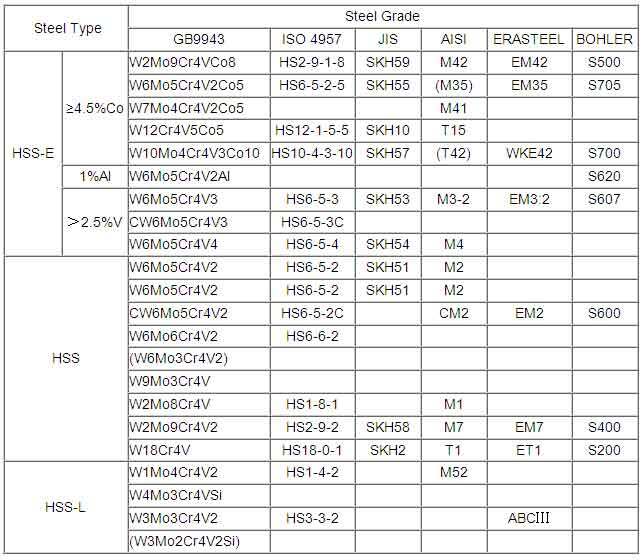 The composition of high-speed steel is the same as that of other steels. Iron is the most important component, and impurities such as sulfur and phosphorus are removed as much as possible during smelting. 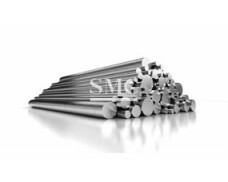 High-speed steel contains 0.6 to 1.3 percent of carbon and is added to tungsten, chromium, molybdenum, cobalt, vanadium and manganese as an alloy steel. Among them, tungsten, molybdenum and cobalt can improve the high temperature strength of steel. 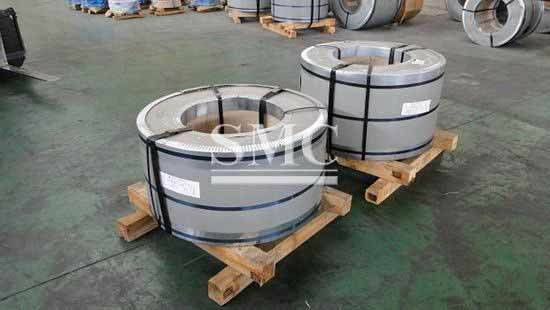 The addition of chromium can enhance the oxidation resistance and wear resistance of steel. Vanadium can improve the impact resistance, and the addition of manganese can improve the toughness of steel. After years of development of high-speed steel, high-speed steel composed of different elements has appeared one after another. Therefore, different types of high-speed steel have different components. 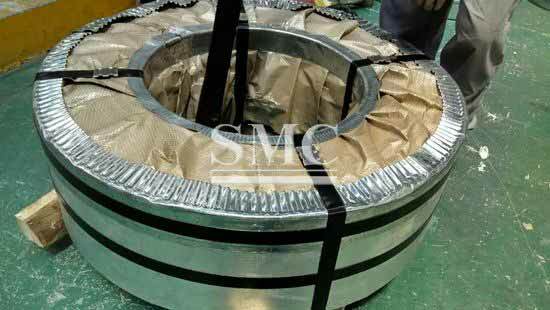 Shanghai Metal Corporation HSS is produced with electro-slag re-melting (ESR) or ladle furnace (LF) + vacuum degassing (VD) refine technology. 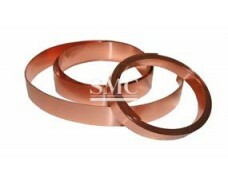 During 30 years’ continuous improvement, SMC has been developing a complete range of steel grade and variety, and the quality of HSS has reached an international level. New kind of HSS can be developed according to the customers’ practical application. With totally controlling the quality properties such as chemical composition, carbide shape, surface decarburization, size precision, especially alloy content, carbon saturation, composition dispersion coefficient and purity, we put our quality management into a tight combination with customers’ demand and practical application to offer a guarantee to customers in the reliability and identity of heat treatment performance and utilization property. 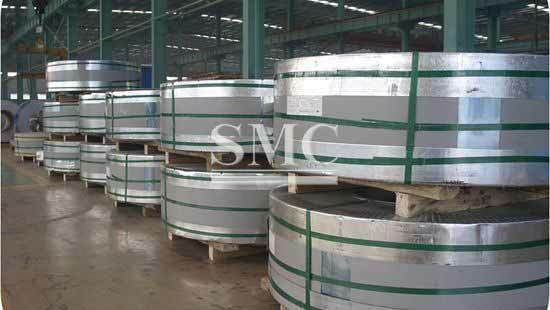 Shanghai metal Corporation is a professional manufacturer and supplier of high speed steel with high quality and reasonable price. 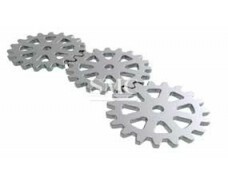 If you want to know more about high speed steel products or high speed steel price please feel free to contact us, we will reply you within 24 hours. 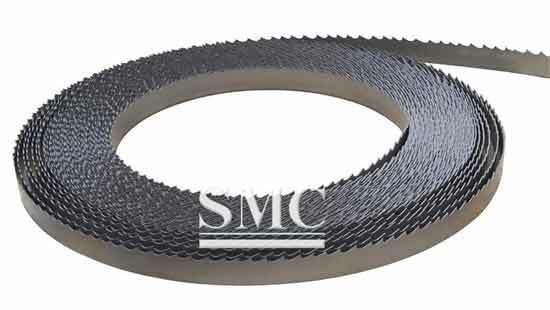 High Speed Steel can be used in various applications, it features for resistant of high speed hardability, and it's ideal material for cutting blade. 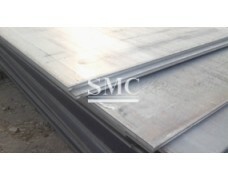 For carpenter's steel blade, high speed steel strip plays an important role.